Anyone who has ever had these can hardly deny how scrumptious they are, yum! 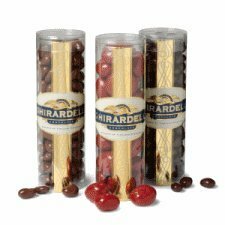 "Real cherries carefully enrobed in rich pure Ghirardelli milk chocolate." 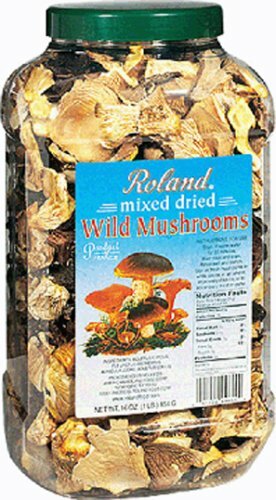 "Roland Dried Wild Mixed Mushrooms are, like many molds, a member of the fungus family Roland Wild Mixed Mushrooms are an assortment of four types of wild mushrooms: Boletus, Black Fungus, Oyster Mushrooms and Porcini cepes"